Flashback Friday: A weekly article brought to you from the vaults of top BriSCA photographer Colin Casserley and again this week Rick Young. 1. 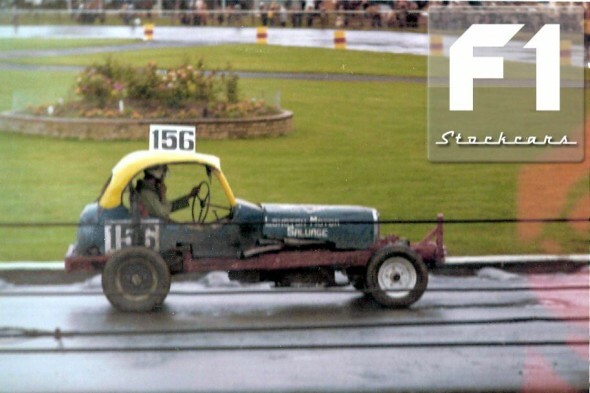 Wilf Blundell (75), started racing back in 1957 and was still racing 20 years later. Wilf was one of those drivers that everyone liked, he always had time to have a few words with the fans and a smile on his face. Wilf raced for fun, but also raced to win as his eight final wins proved. He is seen here in the Rick Young Photo at Hednesford Hills Raceway in the mid 1970s. 2. Southport’s Pete Farrington (77) was around when Belle Vue was a northern outpost in a post which was based largely in the South and Midlands. 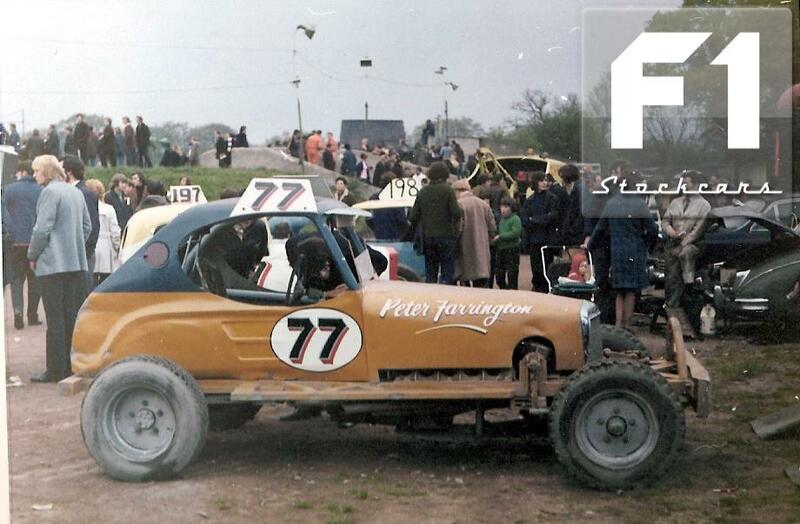 This was the last car Farrington raced before his retirement in the early 1970s. 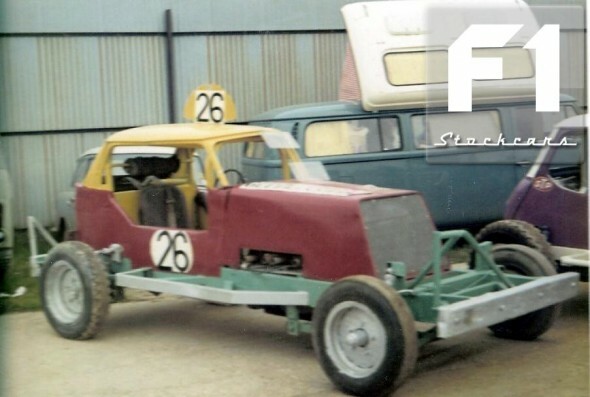 This car was sold on to Ray Leigh (346). 3. 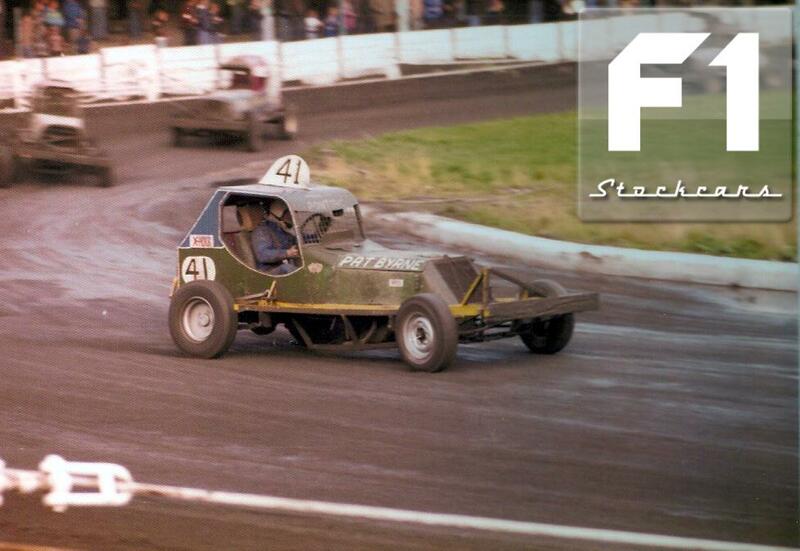 Warrington’s Ray Leigh (346) at Bristol in circa 1972. 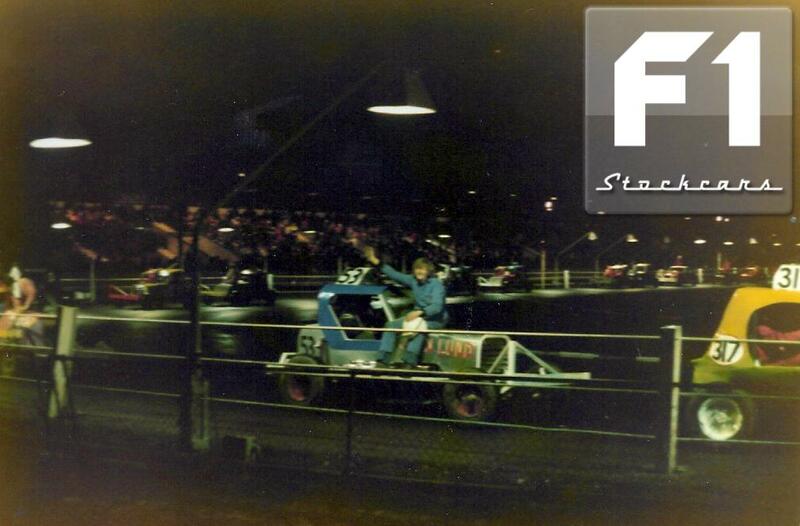 Ray travelled far and wide and was just as likely to be sen racing at Crayford, Kent as Belle Vue or Nelson. 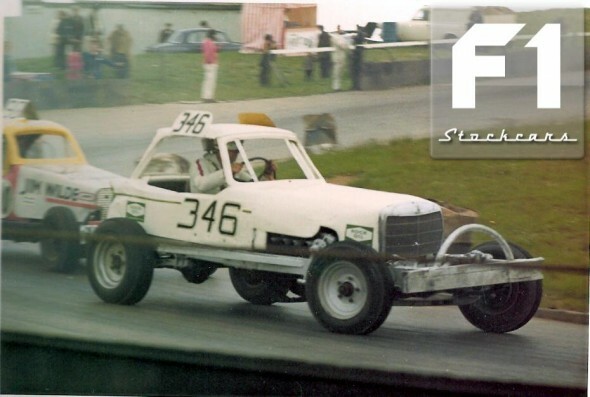 It was not uncommon to see the 346 being towed behind one a Ray Leigh transport vehicle as he was able to combine business and pleasure on many occasions. 4. 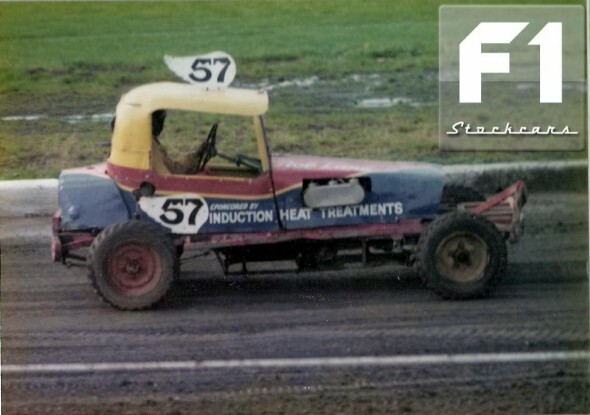 Jack Ollerenshaw (26) was another who started racing when Belle Vue was the only track in the North West. Jack earned the nickname “Stopper” as he rarely moved out the way for anyone. 5. 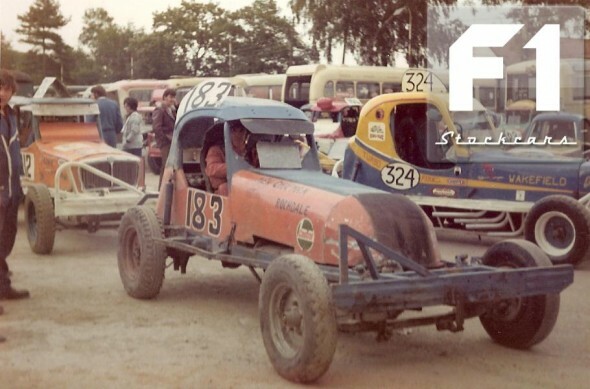 Ken Chapman (183) confined most of his racing to the North West, but occasionally travelled over to tracks such as Aycliffe, Doncaster and even Crayford. 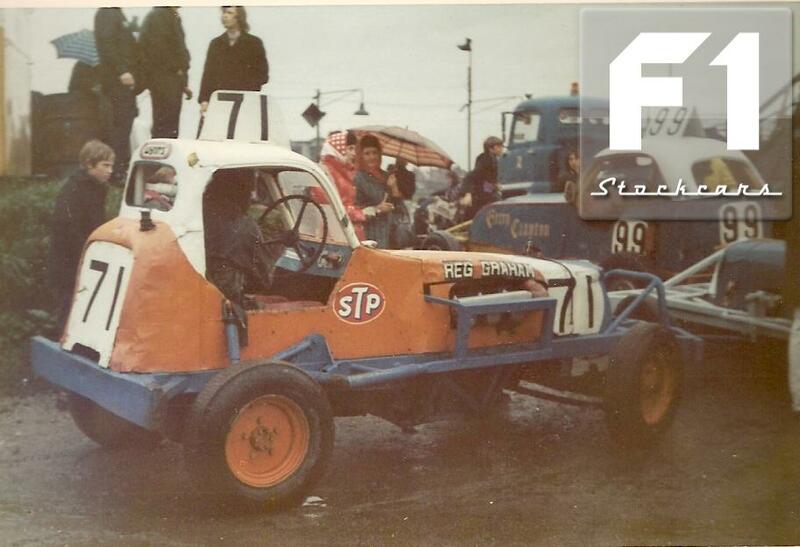 He is seen here waiting to go on track at Coventry in 1972. 6. It says Pat Byrne, Ireland, on the car, and his machines were always painted in Green, but Pat travelled to meetings from the Rochdale area! 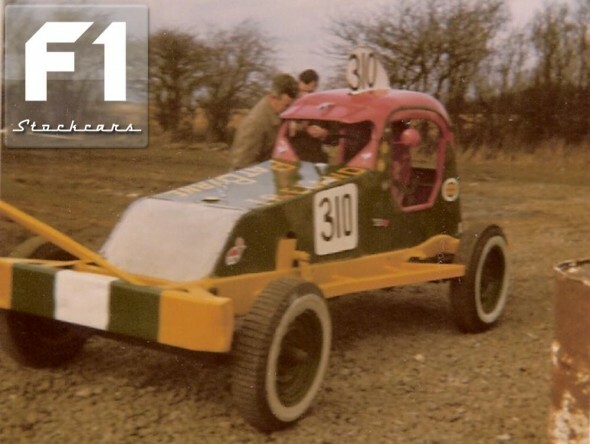 Originally 310, as seen in the photo from Northampton in 1970 he stopped racing F1s for a short while in 1972 and went to race Mod Stox at the banked New Brighton track for a while. 7. On his return to F1s in 1977 he was given the number 41 before regaining his familiar 310 a year later. 8. 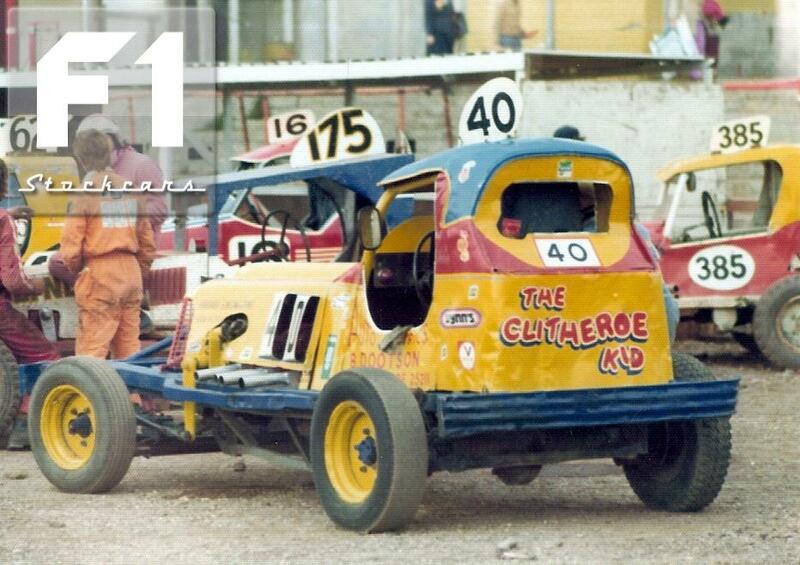 Rochdale was a hot bed of drivers in the late 60s and early 1970s. 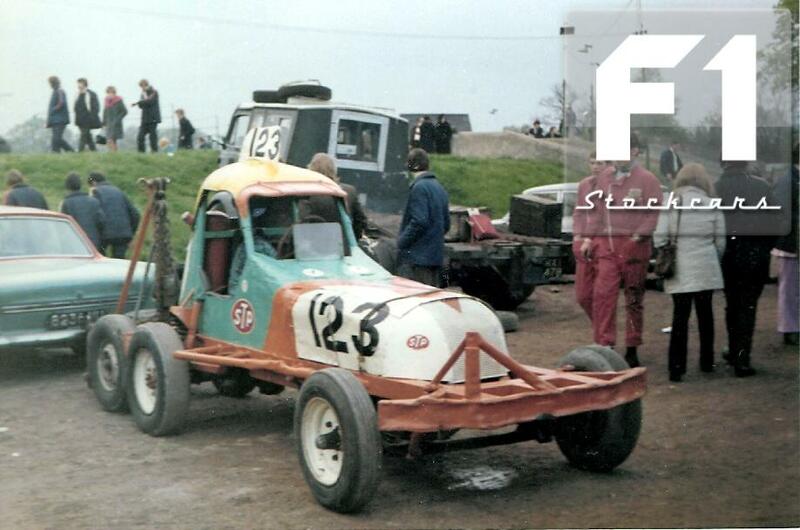 Ron Graham (123), seen here in the pits at Coventry. 9. 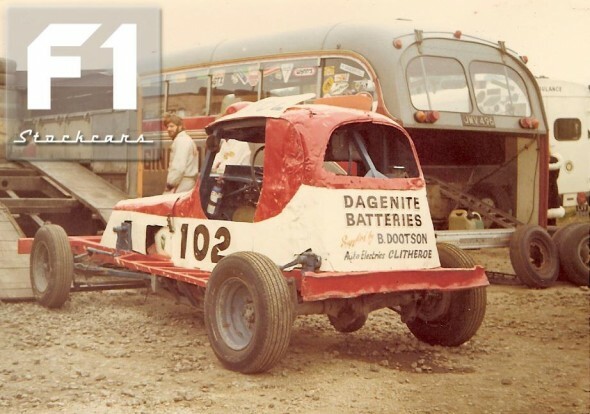 Along with his brother Reg (71), captured waiting to go on track at Long Eaton, were among a host of drivers hailed from the Lancashire Town. 10. Brian Wignall (102) was famous for having a “Watney’s Red Barrel” on the roof of his car. The Clitheroe based driver was a perennial red top towards the end of his racing career. This car was sold onto Howard Clayton (226). 11. Jim Aspin (40), the original “Clitheroe Kid”. 12. 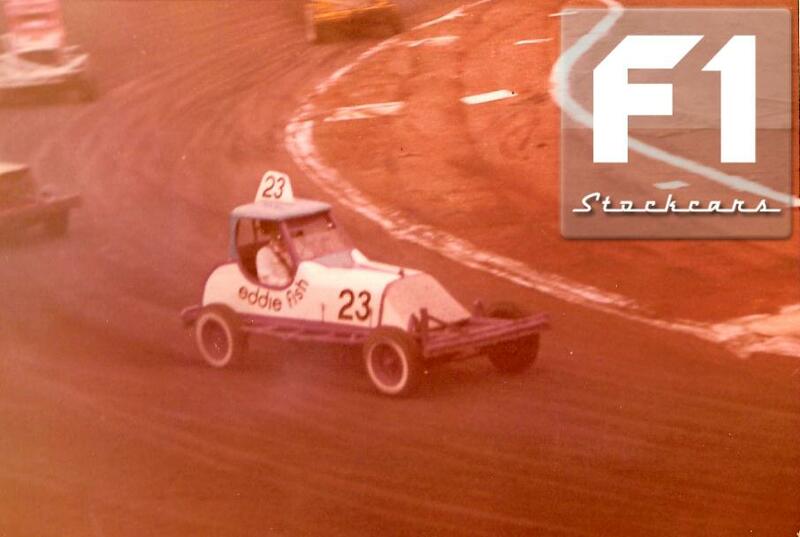 Eddie Fish (23) from Accrington, one of the many drivers who boosted the scene in the North West. 13. With the explosion of tracks in the early 70s, many drivers began racing. Graham Blundell (156) had been a long time race fan before coming to F1 via the Hell Drivers class. Blundell is seen at Northampton in 1972 driving the ex Hedley Hill (268) Car. 14. 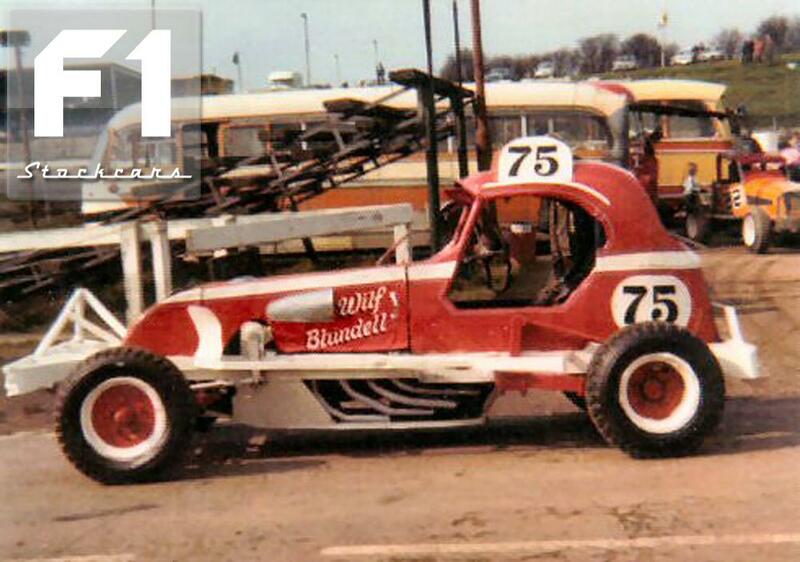 Blundell’s travelling companion was John Park (157), seen here entering the pits at Rochdale in 1972. 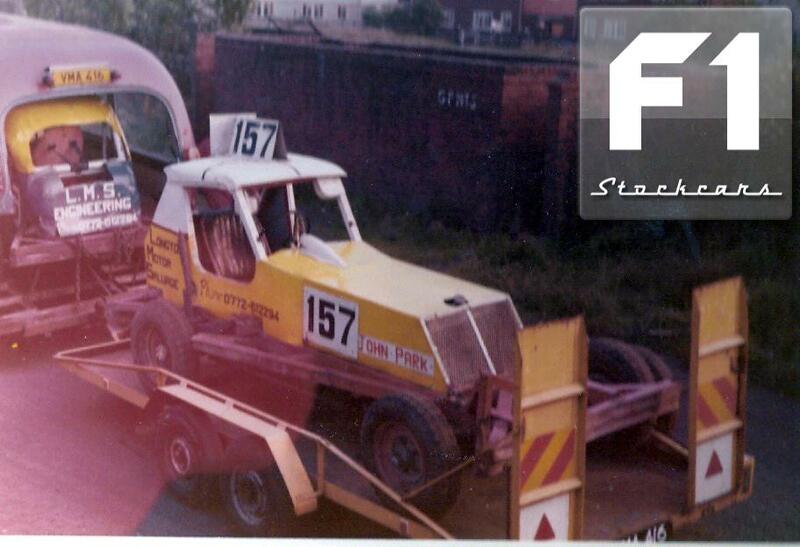 Note the lack of back door on the Bus, what would VOSA say about that these days! 15. There was hardly a meeting in the North West during the 1970s without Rob Lane (57) being present! He is seen here at Rochdale in the mid 70s. 16. The opening of Nelson in 1967 brought a heck of a lot of drivers to the sport. A lot of fans and drivers who first witnessed the sport in that era still go today as borne out by this rare photo of John Lund (53) with a blue roof from White City in 1977. See Part 1 HERE, Part 2 HERE, Part 4 HERE, Part 5 HERE, Part 6 HERE, Part 7 HERE and Part 8 HERE.